Prairie Tide Diversified Inc. is a natural products company based in Saskatoon, Saskatchewan Canada that is expanding the flaxseed grower’s market by creating revolutionary flaxseed products for small and large-scale consumers. Prairie Tide only sources and selects the highest quality and variety of flaxseed from specific regions in Canada, ensuring consistent and superior flaxseed in all products. Our research and development team is lead by Dr. Martin Reaney, the world's leading expert of all things flax. 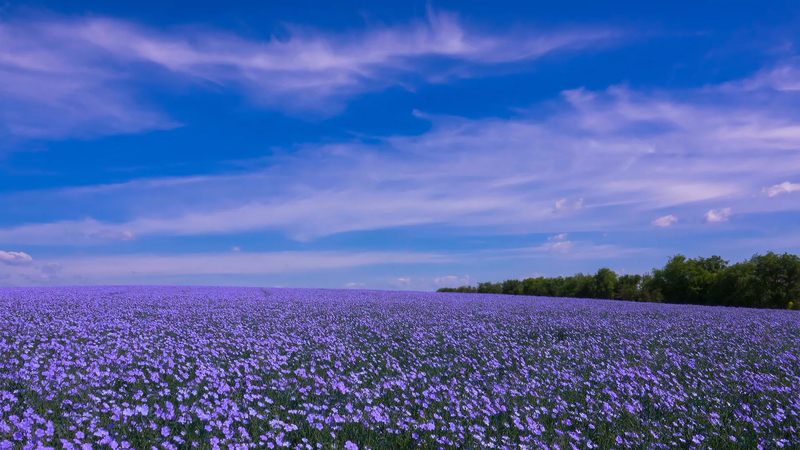 Our products all start with flax sourced from right here in Saskatchewan. Prairie Tide buys flax from specific regions and chooses specific varieties of flax to ensure a consistent and high-quality product free of contaminants. SesaFlax Roasted Flax: A perfectly delicious snack that out performs competitors on taste. Replace Xanthan Gum, naturally, with this non-fermented thickening agent. Get a move on with this efficient and effective flaxative. Read more about our research, find out about new products, or try a new recipe in our Latest News section. 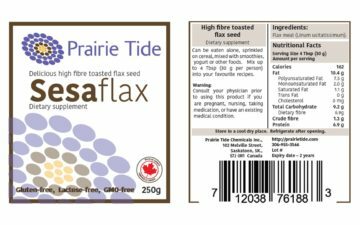 Prairie Tide Diversified Inc. is a start-up company based in Saskatoon, Saskatchewan, that is expanding the flaxseed grower’s market by creating revolutionary flaxseed products for small and large scale consumers.